Success Story: Screen Biscuit & Cookie Ingredients. Galaxy Sivtek > Case Studies > Success Story: Screen Biscuit & Cookie Ingredients. SIVTEK Solution Range have Improved Sizing of Biscuit Ingredients which Resulted in High-Quality Biscuits & Cookies.-Global Biscuit Manufacturers. Business Case: Screen Biscuit & Cookie Ingredients. Correct Proportions. Before mixing flour, fat, sugar, salt, additives and other important ingredients in right proportions to for dough mixing, all the ingredients have to be precisely sized to achieve perfect biscuit quality. The respective production team at different biscuit manufacturers were not satisfied with the sizing quality of final biscuit ingredients before mixing. After learning about their concerns and requirement of precise sizing of raw materials, we proposed one of the best-performing solutions the SIVTEK Vibrating Sieve to overcome quality challenges. Similarly, the cream biscuit manufacturers were too not happy with liquid chocolate or other flavored biscuits such as mango, strawberry, vanilla or more. Concerns: Sizing Quality of Biscuit & Cookie Ingredients and Cream Quality. National Sales Manager, Galaxy Sivtek India, shares that “After meeting fortune 500 biscuit & cookie manufacturers and visiting their respective production units, the production heads cited that, before mixing the quality sizing of biscuit ingredients is the major concern for low-quality biscuits OR rejection of batches of biscuits, which eventually leads to increase in the production cost. Also, the biscuit manufacturers faced a concern of the low-quality chocolate, mango, vanilla, strawberry or any other flavored cream used in manufacturing various cream biscuits, concludes, NSM, Galaxy Sivtek India. SIVTEK solution namely SIVTEK Vibrating Sieve series and SIVTEK Self Cleaning Filter is specially engineered to precisely size raw materials and improve quality of extremely viscous liquid/cream used by major biscuit & cookie brands. The engineering team was completely satisfied with the technical details of SIVTEK Vibro Separator, SIVTEK Inline Sifter i.e. 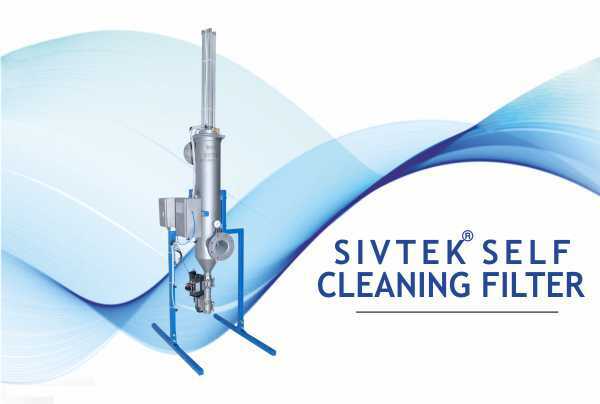 Low Profile Separator and SIVTEK Self Cleaning Filter, combining together, assisted leading biscuit manufacturing brands to achieve the perfect quality of ingredients and cream quality. 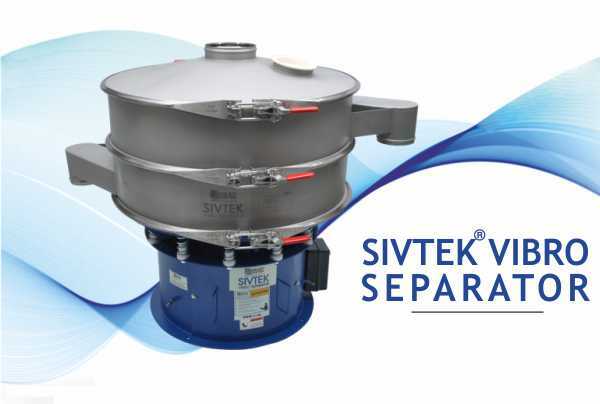 The SIVTEK Solution-The SIVTEK Vibro Separator and SIVTEK Safety Screening equipment were deployed to improve sizing of various biscuit ingredients such as flour, fat, salt, milk powder, sugar, additives and more used further to mix in right proportions before building the consistent batch of biscuit dough.